El Otro Lado: The Other Side is a program of The Academy for the Love of Learning and was piloted in Santa Fe from 2008 to 2009. A public installation was on view in various locations June through October 2009. 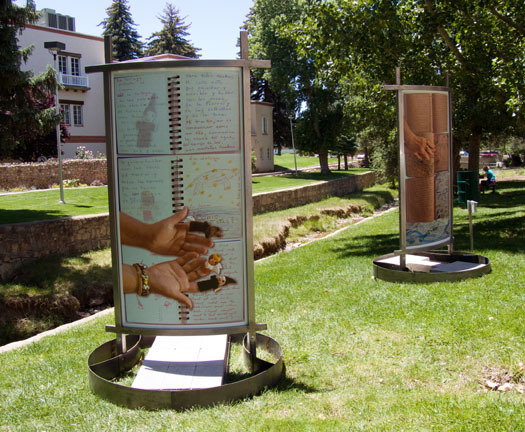 El Otro Lado: The Other Side in Santa Fe was supported by the Santa Fe Art Institute and the City of Santa Fe Public Art Loan Program.